In India, 50% of class 5 children still cannot read a class 2 reading book, and the same is true for numeracy also. While this statistic is representative of the country as a whole, for children coming into Calcutta Rescue, this figure could be even worse due to the fact that these children are the most vulnerable and underprivileged in society. 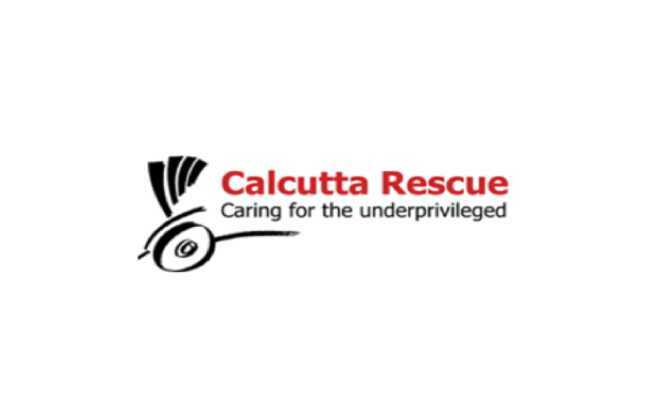 In order to combat this inequality, Calcutta Rescue runs two schools, which provide supplementary education to ensure that the poorest of poor children can attend formal school and can continue and complete their education. Tiljala SHED will run a pilot project over 18 months for 25 vulnerable children of ragpicker families. The project’s objective is to keep 25 vulnerable class 6 – 8 children, both boys and girls, from the Topsia squatter community of Kolkata in education by providing 18 months of after-school coaching in sports, arts and sciences. 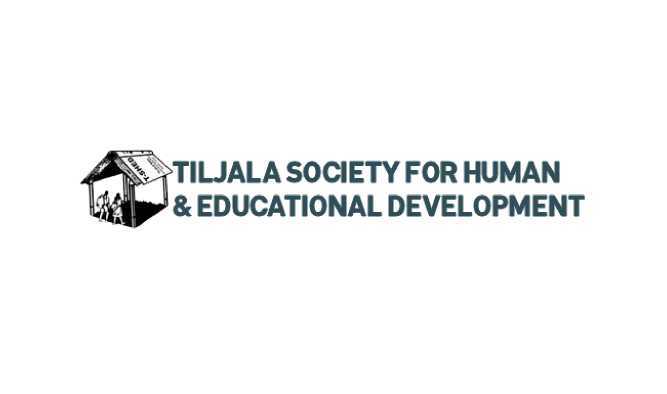 Tiljala SHED’s experienced staff believes that this intervention will significantly improve the life chances of these 25 beneficiaries. The aim of this pilot project is to test and refine their approach to the educational development of these youngsters. Small Change connects organisations and individuals to causes that are relevant to them. The NGO believes in working in small and large ways to bring about long-term change in India. 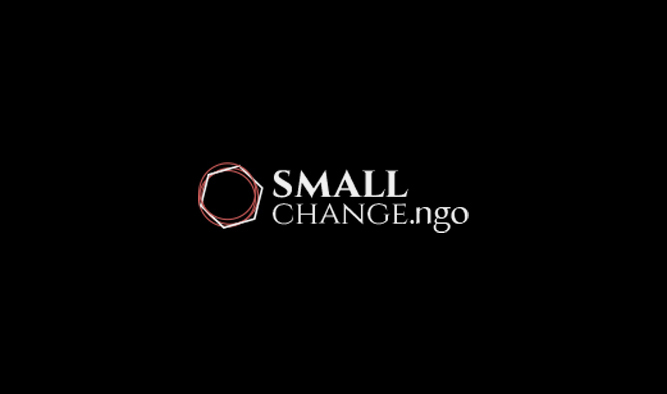 Small Change identifies NGOs, tracks donations, evaluates their work and performs due diligence. In a developing country such as India, organisations such as Small Change do yeomen service in promoting a culture of philanthropy. The Exotic Heritage Group has extended its support and financial contribution towards the research and execution of the Kochi-Muziris Biennale 2018 and its various outreach programmes in the year 2018-19. 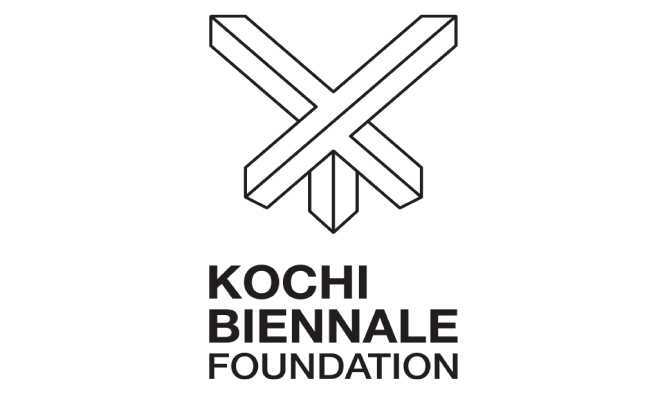 The Kochi Biennale Foundation (KBF) is a non-profit charitable trust engaged in activities related to the education and promotion of art and culture, protection of national heritage and community development.